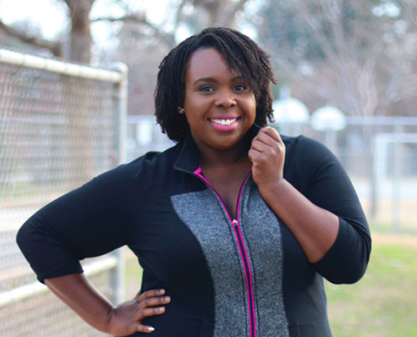 Cece Olisa shares her workouts and fashion tips on her blog, Plus Size Princess. Don’t forget to look for Cece in our July 2016 issue, on newsstands June 14! 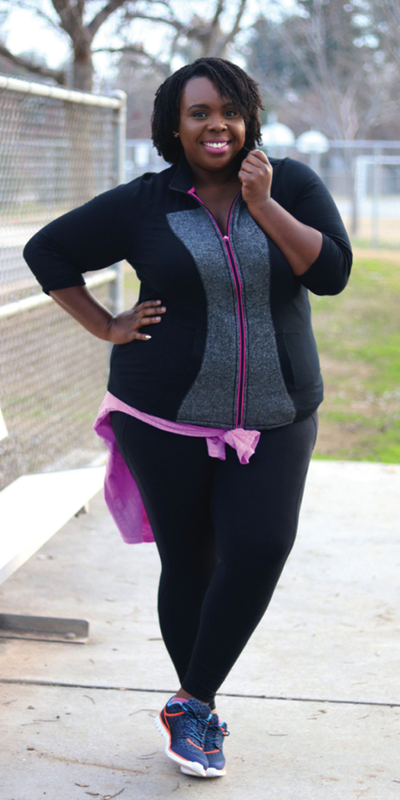 Running-wear philosophy: Cute and comfortable—I never hide my body in baggy sweats. Check out Olisa’s go-to gear.